Hypnotherapy or the use of hypnosis for emotional and physical healing is known worldwide to have many benefits. Having regular or occasional session with a hypnotherapist when pregnant or wanting to conceive is no different to going to the gym with a personal trainer to keep your body in great shape; sometimes our mind needs exercise to keep things in balance and to maintain a healthy perspective. Most couples who don’t conceive quickly start to stress and worry “something is wrong with me” and it “shouldn’t be taking this long to get pregnant”. The reality is, most of us have more stress in our lives than we necessarily need and stress has a negative affect on fertility and conception. For a woman, stress triggers the release of cortisol that can delay ovulation or impair implantation of a successfully fertilised egg. An unsuccessful IVF cycle or failed attempt at conceiving naturally can then create more stress and disappointment, and the stress cycle repeats all over again, creating more stress and emotional unrest. For a man stress commonly contributes to a lower sperm count. Hypnotherapy can assist you in reducing and managing stress levels while working to restore your body and mind to optimal health – conditions ideal for conception and a healthy pregnancy. There are many minor ailments commonly experienced in pregnancy such as morning sickness, excessive hormonal and blood sugar fluctuations, and excessive swelling and fluid retention. Hypnotherapy can be used to relieve these ailments, to keep stress levels in balance and to resolve any emotional or physical issues that arise during pregnancy. Hypnotherapy has for many years now been utilised as a form of natural pain relief. 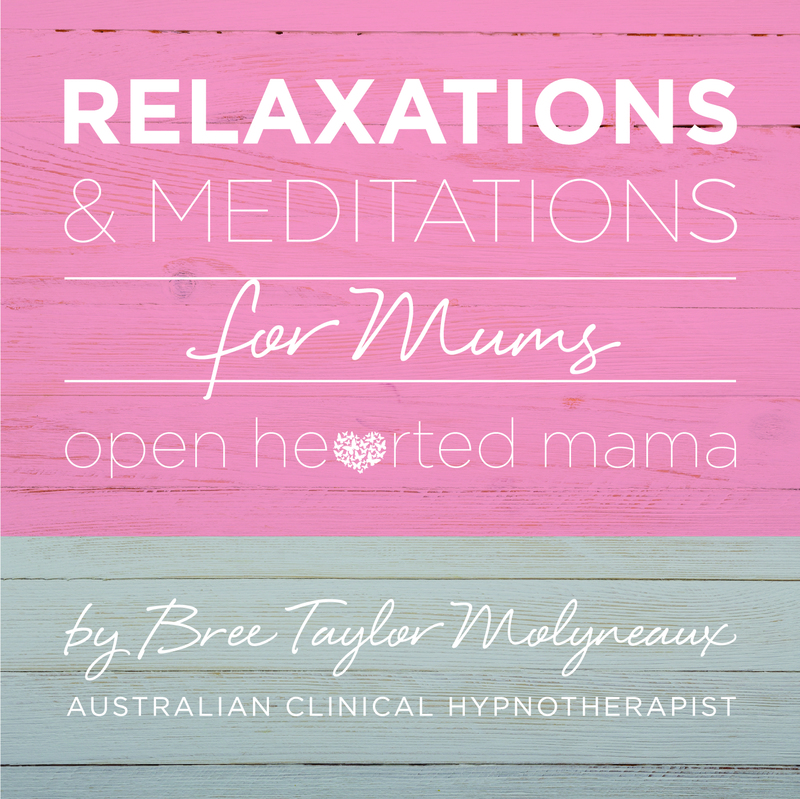 HypnoBirthing – the use of hypnosis specifically for birth, began in 1989 and today is still supporting and educating women wanting a natural birth on the best way to achieve this with minimal or no pain relief. HypnoBirthing teaches couples how to birth calmly, in the way nature intended so that their birthing experience is one of joy instead of a medically managed event.